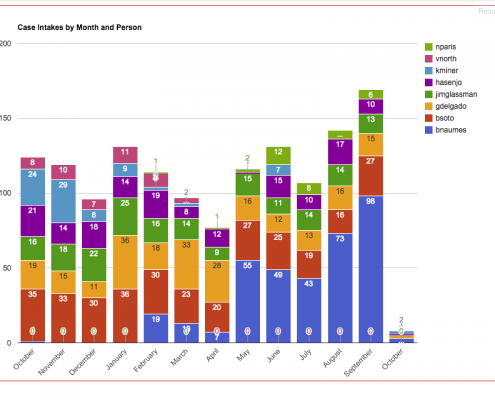 While FileMaker development is our bread and butter we also enjoy developing and maintaining websites. The Rosalyn Yalow Charter School aims to eliminate the learning achievement gap for poor urban children-including special needs students. 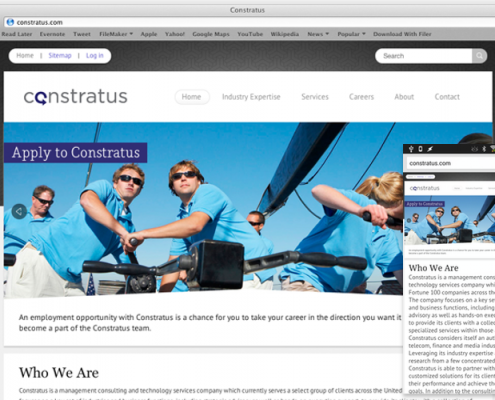 Constratus is a management consulting, technology services, and staffing company serving a select group of clients across the United States. 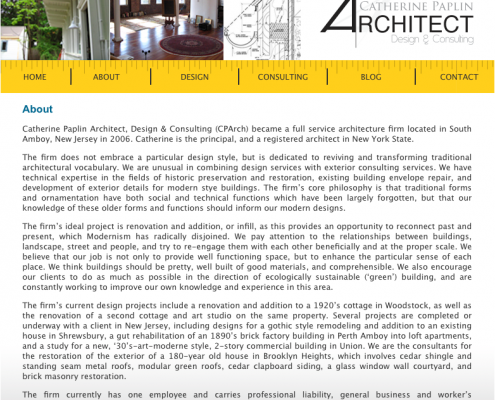 Catherine Paplin Architect, Design & Consulting is a full service architecture firm located in South Amboy, NJ, practicing in the greater metropolitan area of NY and NJ.